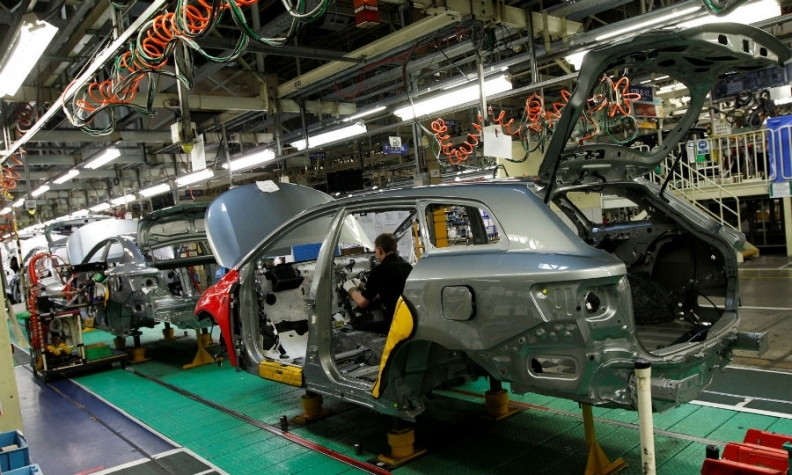 Toyota built 190,000 Avensis and Auris models at its plant in Burnaston, England, last year. TOKYO -- Britain's decision to leave the European Union may dent Toyota Motor's competitiveness in the region, but the Japanese automaker did not see it as a trigger to shift production away from the country, a senior executive said. 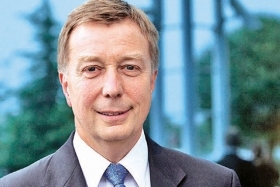 Speaking to reporters in Tokyo this week, Chief Competitive Officer and Executive Vice President Didier Leroy said he had trust in the UK government that it will offer "fair treatment" for all companies when negotiating agreements to mitigate the effect of Brexit. Businesses operating in Britain are concerned the country is heading toward a so-called "hard Brexit" that would leave it outside the EU's single market and facing tariffs of up to 10 percent to export cars to the trading bloc. Leroy, who also serves as chairman of Toyota's European operations, said the automaker would have to improve overall performance to offset increases in tariffs because customers won't be willing to pay more to cover the difference. Leroy: "We won't move to another country just because it will be easier." "It will be a big negative impact in terms of competitiveness if we have a trade tax," Leroy told reporters. Maintaining competitiveness and free access to the EU market is crucial for operations in Britain, he said. "But at the same time, does it mean that we should give up [producing in Britain]? ... I can tell you that we won't give up and move to another country just because it will be easier. We have a fighting spirit and have trust in the people at our UK plant." Toyota builds the Avensis midsize sedan and Auris compact hatchback at its plant in Burnaston, England, which produced about 190,000 cars last year. Of that, 75 percent went to the EU, and only 10 percent were sold within Britain. Leroy said that while Toyota has been increasing partnerships with rival automakers to develop new vehicle technologies, it was not focusing on takeovers at the moment. Toyota earlier this month said it was considering cooperating with carmaker Suzuki Motor, just months after completing a buyout of Daihatsu Motor. The company also has partnerships with Mazda Motor and Germany's BMW Group. "We are not talking about consolidation in this case for us, we are really talking about partnership," Leroy said, referring to talks with Suzuki.